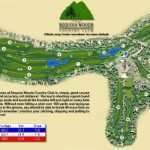 Forest Meadows Golf Course is set in a beautiful location nestled between giant pines, cedar, oak trees, and meadows overlooking the Stanislaus river canyon. The course was designed by Robert Trent Jones, Jr and features holes designed for every kind of golfer. Located just 4 miles from Murphy’s, there is plenty to do in the area. 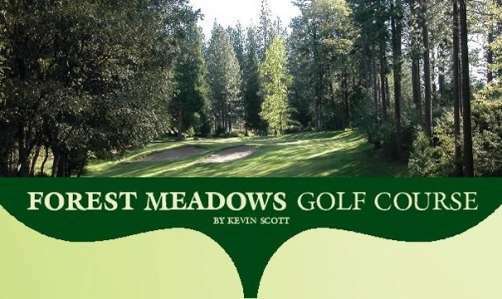 Forest meadows Golf Course is located only 2 ½ hours from the bay area. It is the perfect place to rent a cabin and spend the weekend. Other close towns include Sonora, Old Columbia, Twain Harte, Yosemite, and Arnold. After a round of golf, come explore Gold Country with a sip of wine at any of the 12 local wineries. 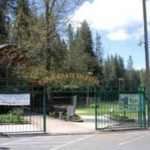 Their phone number is (209) 728-3439 and their website is www.forestmeadowsgolf.com.